Iskenderian - I Say Ding Dong Shop - Buy Stickers, Decals & Unique Automobilia. 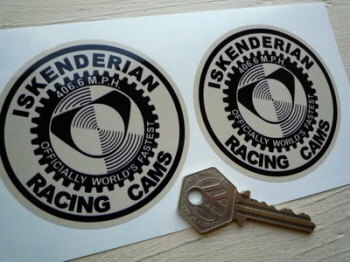 Iskenderian Racing Cams, Black & Beige Round Stickers. 3" Pair. 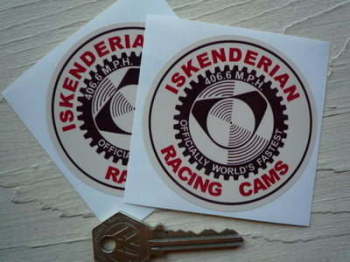 Iskenderian Racing Cams, Brown, Red & Cream Round Stickers. 3" Pair. 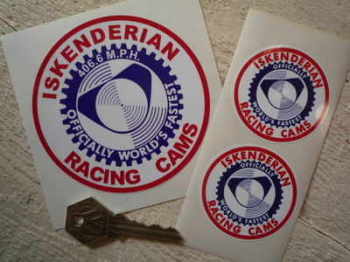 Iskenderian Racing Cams. Oblong Stickers. 4" or 7.5" Pair. Iskenderian Racing Cams. Round Stickers. 2" or 4" Pair. 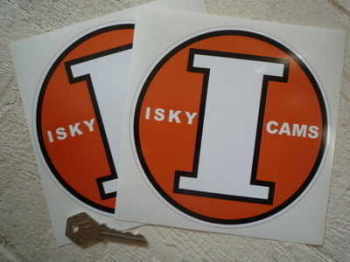 Isky Cams. Round Orange Stickers. 3" or 6" Pair. 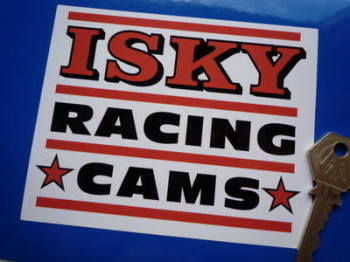 Isky Racing Cams. Oblong Stickers. 6" Pair. 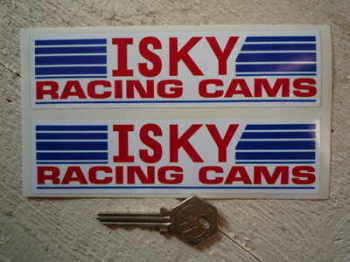 Isky Racing Cams. Orange Oblong Stickers. 5" Pair.